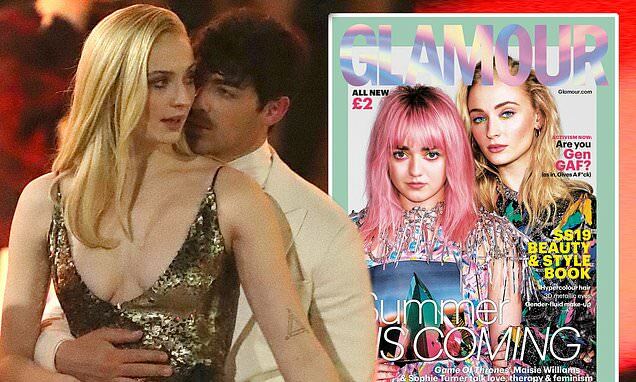 He proposed to her in October 2017 after an 11-month romance and Sophie Turner gave a rare insight into her life with Joe Jonas. She told the publication: 'A lot of [my happiness now] is to do with being with a person I’ve fallen in love with, who loves me more than he loves himself, and who wants to see me find my own happiness. The couple are thought to be getting married in France this summer, but Sophie admitted she left Joe 'so mad' when she revealed the Game Of Thrones final season spoiler.